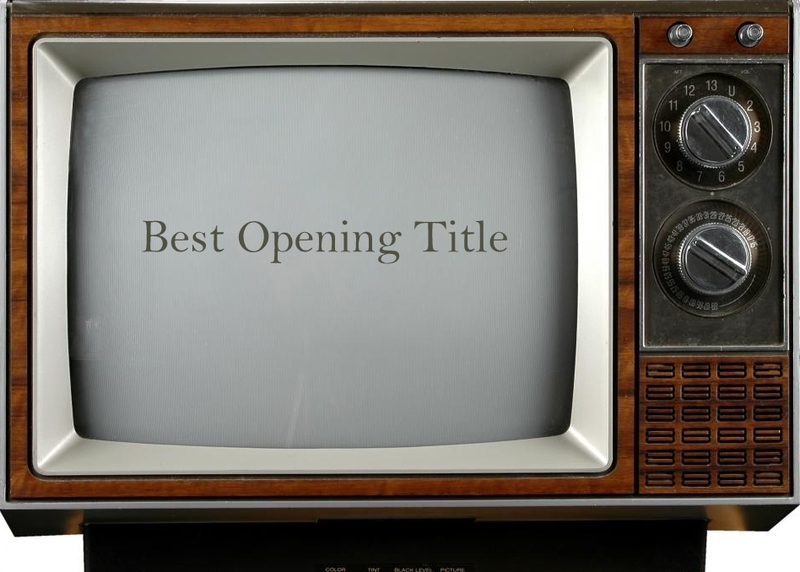 After the chart “The 10 Best Characters of 2013“, I would like to share with my personal chart of “The 10 Best Opening Title“. In this chart I’ll show you my favourite series’ opening title, so, let’s start with the countdown. If you think about a teen drama and about the last ’90s, you have to think about “Dawson’s Creek”. This teen series was full of love, hate, romance & betrayals and it’s opening, with Paula Cole “I Don’t Want to Wait” is simply suitable with this television show. Can we talk about the amazing Dallas’ theme? I think that this series is a little trashy, but in a very good way, and its opening is perfect. The music is majestic and this new version of the opening with the actors is really good and perfect for a soap opera/television series. Thanks to David Jacobs who created this new version of the soap opera. 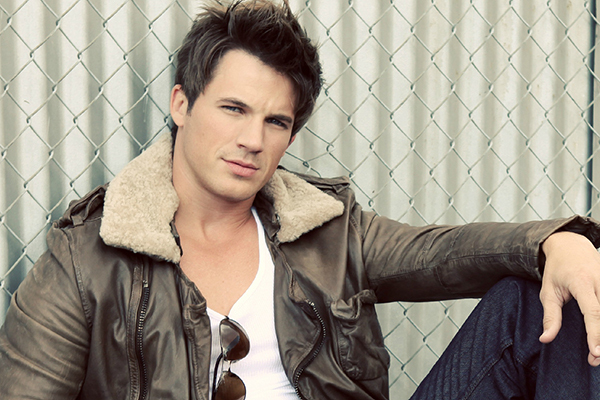 This monday a new The CW‘s show, “Star-Crossed“, has started in which Matt Lanter play the role of the main protagonist. Thanks to this new series, Matt has returned to the series’ world so, I would like to dedicate this bio to him so we can know how Matt became famous and how he started his career. Matt was born in Massillon, Ohio, the 1st of April, 1983 and he started his career in 2004 as a contestant on Bravo‘s reality show “Manhunt: The Search for America’s Most Gorgeous Male Model“. He didn’t win the competition but in that same year he appear in the movie “Bobby Jones: Stroke of Genius” as Bobby Jones’ caddy. I don’t know you but i damn miss hearing Beverly Hills theme, is part of my childhood and I will always think about Brandon pretending to punch Dylan – it has always been my favorite part. Also the last version of the theme, presented in the 2000’s version of 90210 wasn’t that bad.